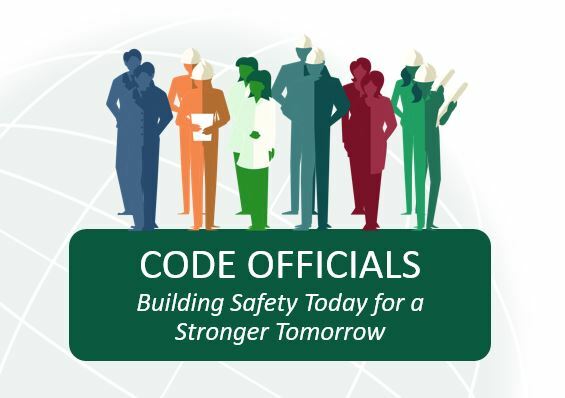 The links below provide sample slides and talking points for individuals to use as a guide when promoting and introducing the Value of the Code Official to a variety of audiences. This slide deck and corresponding talking points are comprehensive and should be used as a guide. Presenters should tailor the presentation to meet time restrictions and the needs of their specific audiences. The talking points included throughout are intended to provide the speaker with multiple options/suggestions for how to communicate the information presented according to their preferences, goals and intended audience. Note: A closed captioned version of the video is available here. Please feel free to use all these resources to help in your efforts to communicate the value of the code official to your local community. If you have questions, or need additional assistance, please contact Madi Dominescy at mdominescy@iccsafe.org.